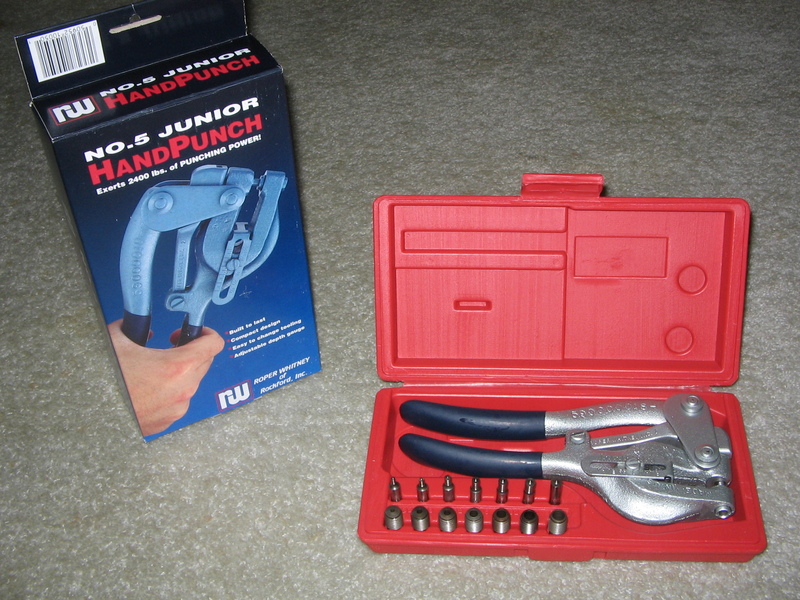 one-at-a-time, punching, notching, bending, shearing tools. from the 1970's still attest. In the midst of todays trend toward automation in the metal fabricating field, theres still room for that right combination of quality and simplicity thats found in Roper Whitney tools. Many Roper Whitney tools untethered by power cords, will go to work most anywhere for one-at-a-time punching, shearing, bending or notching. Useful in any shop: the high volume production shop, the small job shop, in pre-production and engineering model shops, the schools, maintenance and repair shops. And in the field: with the utilities, the service and construction industries, and the farmer. For the finishing touches, or to correct mistakes. To make things work, or keep them working. Roper Whitney manufactures tools you can rely on, for many years. Their combination of hand crafted quality, design simplicity and construction detail makes them reliable and easy to use for many years, even decades. Roper Whitney products cover a broad spectrum of the metal fabricating applications including hole punching, notching, forming, bending, cutting, joining and crafting.